When it comes to online casinos, many tend to blend together because of the common software shared. The Lincoln Casino, established in 2013, however stands out due to the WGS Technology that powers it. It provides a badly yearned variety to the chief target market for the casino. However, there are concerns over the Casino being involved in unethical business practices. Since 2013, Lincoln Casino has been offering a great selection of real money games with elegance such as table games, slots, and video poker games to players. The casino offers a unique selection of games and tournaments daily. It is powered exclusively by the WGS Technology that ensures a seamless experience. 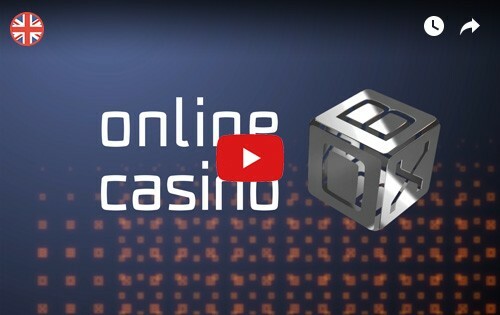 The Casino protects its players with an encrypted 128-bit SSL technology. Lincoln Casino has a very appealing welcome bonus attracting most players. When you purchase €25 or more in credits, the Casino will match you 100% up to €1,000 on your first five deposits. This means that, if you deposit the maximum amount each time, you stand to make an easy €5,000 from their Casino bonus scheme. Lincoln Casino offers progressive jackpot games for anyone who is looking to hit it big and smart with five figures win awards. Games included in the progressive section of Casino include; five classic style reel slots such as Red, White & Win and Mega Money Mine, along with Progressive Blackjack, and Island Stud Poker. 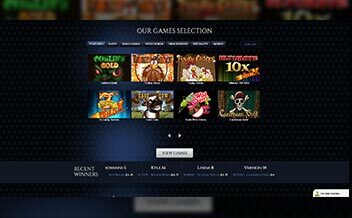 The selection of WGS Technology slots at Lincoln Casino is great for any online slot admirer. The casino features games with all sorts of themes, pay structures, and bonus rounds. The slot games available in this section include; Goblin’s Gold, Turkey Shoot, Funky Chicks, Cash Cow, Caribbean Gold, and Triple Wild Cherry. Lincoln Casino has enough table games to satisfy its diverse preferences. Specifically, it is one of the few sites that feature Five Card Mulligan Poker and 10 High Hold’em. The Casino also has casino favorites like Vegas Strip Blackjack, European Roulette, Baccarat, Craps, Pai Gow Poker, and Red Dog, among others. Lincoln Casino has an intriguing variety of video poker games. Players can stick to traditional variants like Jacks or Better, Tens or Better, and Bonus Poker, or try something a bit crazier such as Deuces and Joker, Double Joker, and Aces and Faces. Many of the games can be played in multi-hand mode, with some available with up to 100 hands at a time. The Casino is powered exclusively by the WGS Technologyand can be accessed via either instant-play or PC download. The WGS Technology is more advanced as its games load very quickly, they play smoothly, and the wide variety of slots and other games could keep one entertained for hours.  Bank Wire Transfer, Neteller, Mater Card, Paysafe Card, Skrill, Visa, UnionPay, ECO Card. Casino King runs on various browsers such as Mozilla, Chrome, and Opera. 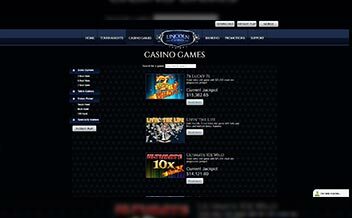 The Casino is also available in instant play and can be downloaded for use on a Pc. However, there is no Lincoln Casino mobile app for iPhones, Windows Phone or Android devices. Having an array of games available, including a couple of WGS exclusives, a solid Lincoln Casino mobile site and that hefty Lincoln Casino bonus for new players, Lincoln Casino is a great site for international real money gamblers. 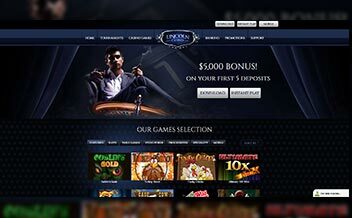 The casino has cemented itself in the market by offering a quick and smooth experience.